Sense of Purpose > Topics > Health > How To Make Milk Tea? 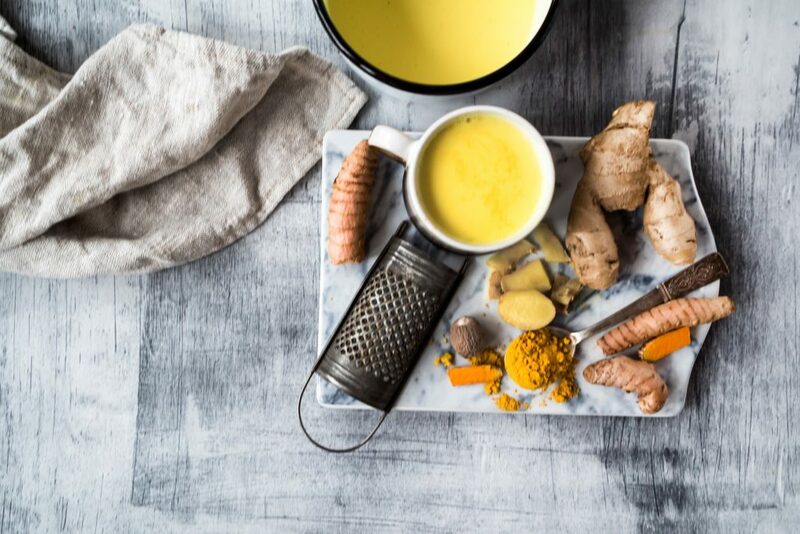 This article explains how to make milk tea from turmeric paste. Turmeric paste is also called golden milk. Golden milk is an ancient Ayurvedic drink that is both delicious and incredibly good for you. How to make milk tea and why golden milk is good for you? The best part is that making golden milk is super easy, especially if you make a ‘golden paste’ ahead of time and keep it on hand for whenever you’re craving some. This recipe is not only tremendously good for you, it’s also deliciously creamy and fantastic. The original recipe uses whole milk, but you can opt for coconut milk. And it may seem strange that the recipe calls for black pepper, but don’t skip this ingredient. Pepper is the secret to unlocking turmeric’s wide healthy benefits as it enhances curcumin’s bio-availability by a factor of 20! Curcumin is a naturally occurring chemical compound that is found in turmeric. The two words are sometimes used interchangeably, but technically the difference between the two is that curcumin is a chemical contained within turmeric. How to make milk tea from golden paste? The paste will be much more flavorful if you use whole spices. However, if you can’t find them in your local health store, powdered spices will work as well. Combine all the ingredients in a blender or food processor and puree until a smooth paste is formed. Add more water if needed. Transfer your golden paste to a glass jar with a lid. This can be stored in the fridge for up to two weeks! With the Golden Milk Paste at hand you can enjoy golden drink regularly without having to start from scratch each time. How to make milk tea from turmeric paste? To make the golden milk, gently warm up one cup of milk. When the milk is warm, whisk in 1 heaping teaspoon of the Golden Milk Paste. Add extra honey if it needs it and serve immediately. I like my golden milk cold, so here is how I do it: I mix 1 heaping teaspoon of the golden milk paste and blend it with cold milk for a frothy, creamy, lovely drink.